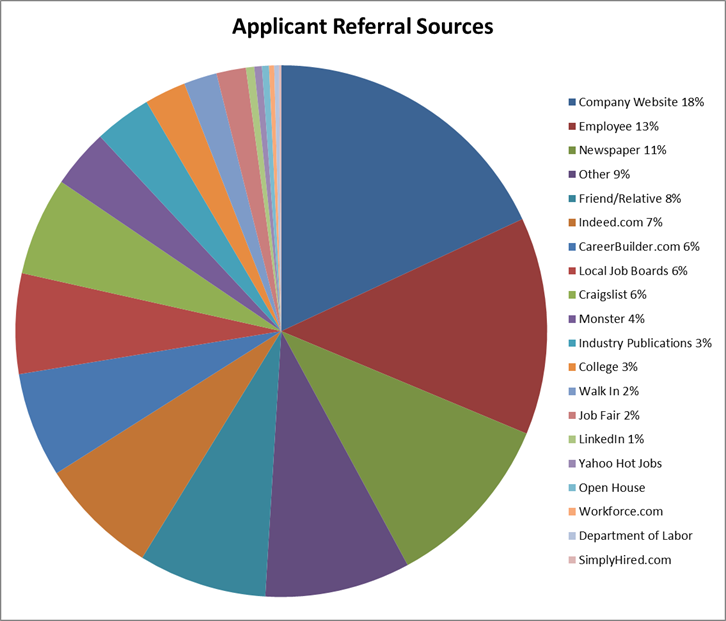 Companies use Applicant Tracking Systems (ATS), also known as Talent Acquisition Suite to process job applicants and to manage the end to end hiring process. 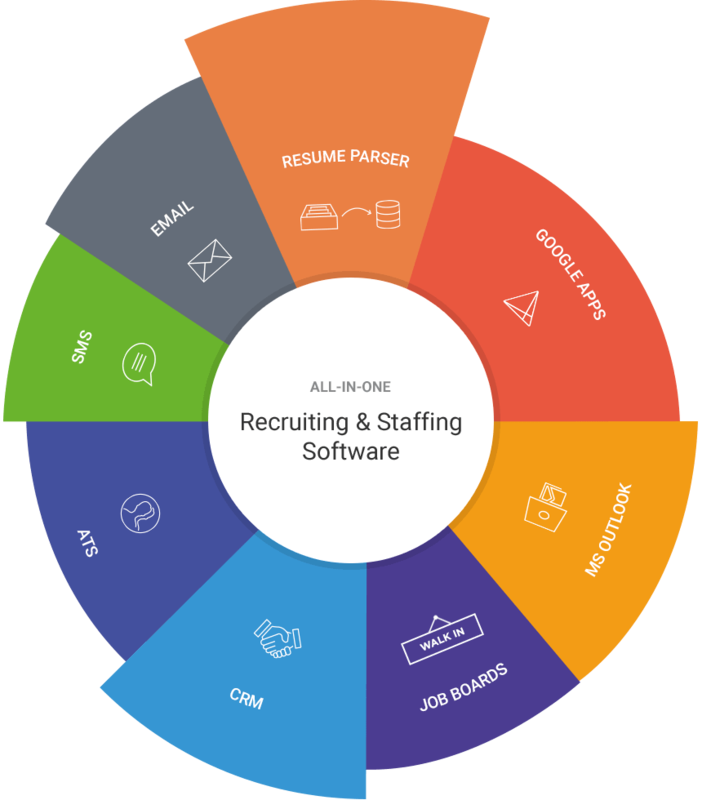 The Applicant Tracking System provide an automated way for companies to manage the end to end recruiting process. The information gathered in the ATS DB is used for screening the candidates, applicant assessment, scheduling interviews, scoring and evaluation, background check, and onboarding new-hire employees. When candidates apply for a job through various channels, their contact information, professional experience, educational details and CV are uploaded into the ATS. The hiring workflow process then kicks in and the candidate passes through various steps in the overall assessment / evaluation. 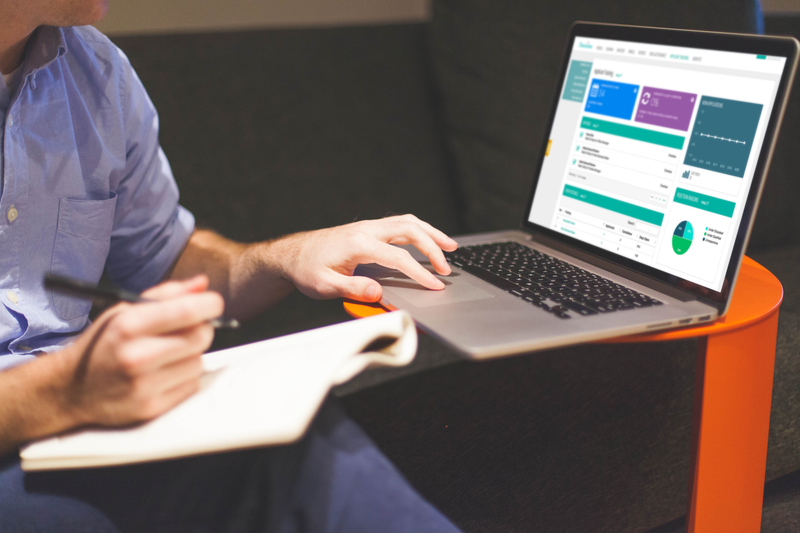 An Applicant Tracking System has become an essential requirement for a fast growing organizations as it reduces the time and cost of hiring, automates manual tasks and hence reduces errors, ensures all applicants get evaluated, eliminate bias and ensures Diversity and Inclusion, streamlining the process and track against SLAs and KPIs, improved candidate experience. Following are the advantages of using an Applicant Tracking System or a Talent Acquisition Suite. All large organizations use a Talent Acquisition Suite or a Recruitment Management System because they understand that recruitment cannot be managed with efficiency without that. The reason why SMBs have not been using an Applicant Tracking System is because of the significant upfront cost of hardware and software. 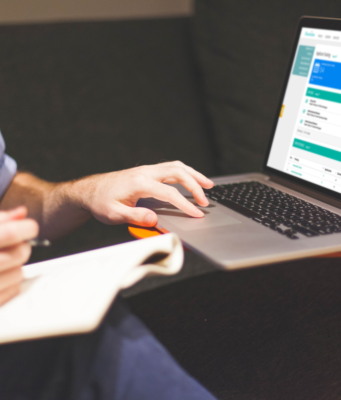 With new cloud based Applicant Tracking System even Small and Mid-sized Businesses can leverage the benefits and power of enterprise class Talent Acquisition Suite offered as SaaS.